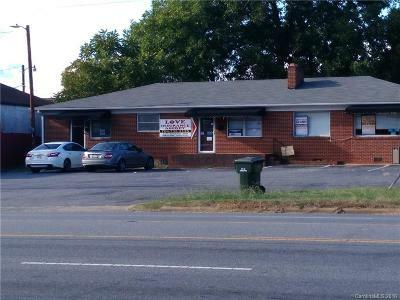 Great Commercial Location. 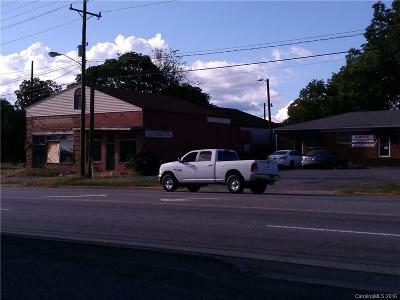 2100 sq ft building that has been split into 3 units, which are all currently rented. Also, an additional 3900+ building adjoining. 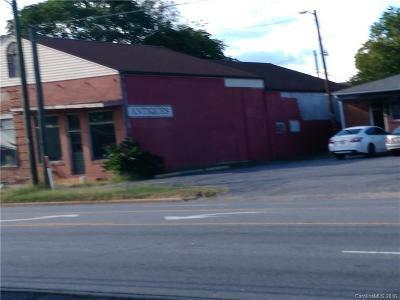 Great visibility on busy Hwy 27/150/E Main St.